Little Tikes Cozy Coupe Shopping Cart Giveaway! Little Tikes has been around for years and years and years. They are a company we as parents grew up with as kids. We know ourselves just how durable and fun all of their toys are and today’s toys are no different. They have everything your child will love from great items for the outdoors to kids furniture. Last year right before Christmas I reviewed the Super Chef Kitchen of theirs. This is the perfect kitchen for kids and it will not only fit your space nicely but your wallet too as in comes in at only $79.99 (right now on sale for $64.99)!!! 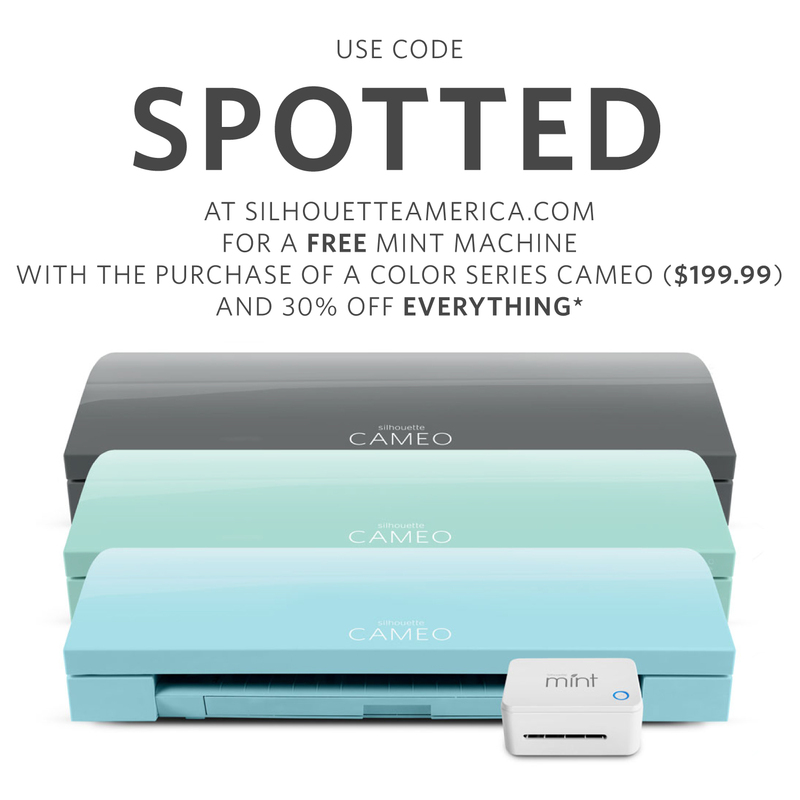 It even comes with multiple accessories like a coffee pot, phone, pots, utensils, and more! This kitchen has been a great addition and we ended up bring it to Nana’s House because he goes there two days a week while I work and she always tells me how much they both love it. She can tuck it away in a spare room but since it’s light in weight she can still carry it out into the living room when he’s there. This compact, stylish modern kitchen makes a great addition to any play area. Cabinet door opens with storage inside. Working microwave and oven doors. Clicker knob above oven door. Burner has electronic cooking sounds. Refrigerator door opens with room inside to store food. Feet under base add height. Since I sent the Super Chef Kitchen over there she has bought several additions like play food so he can continue to play and make things. She often states how he’ll scoop a bunch of items into his shirt to carry them around. I knew then he was definitely in need of his own little shopping cart. Since he loves his cozy coupe by Little Tikes and loves when I let him ride around at the grocery store in his race car cart, why not combine both and get him the Cozy Coupe® Shopping Cart! Now you can go shopping with Cozy Coupe® and your favorite toys! 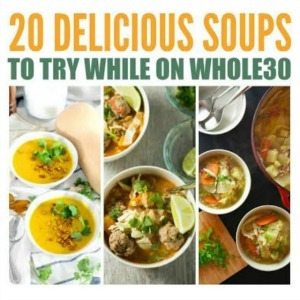 Push them around just like your mom and dad do with you at the grocery store! Let’s stock up on fun! 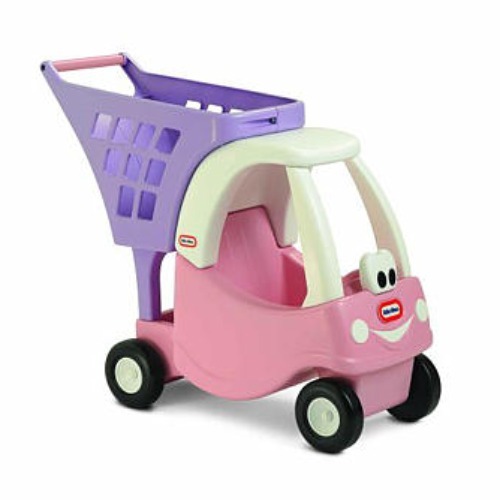 Cart is styled after the classic Cozy Coupe®! Cozy Coupe® seat is big enough for a 12” doll or plush. Rugged construction to last for many years. It even comes in pink! 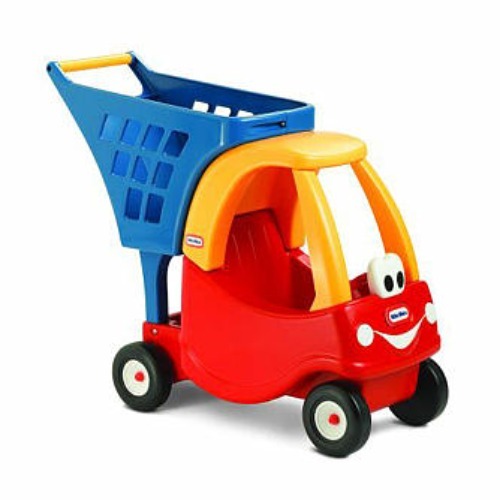 Little Tikes has offered one Mom Spotted Reader a Cozy Coupe Shopping Cart!!! 1.) Visit Little Tikes and tell me what other item of theirs your child would love! 4.) Blog about my giveaway- with a link back to here AND Little Tikes 4 entries (get two more if you include a photo of the giveaway). That’s many chances to win a Cozy Coupe Shopping Cart !!! Contest ends December 16th at 11:59pm! My boys would love the Junior Sports ‘n Slide Bouncer! OMG!!! Just what we have been looking for. I will have to have this win or not!! Thanks for showing it to us! My son would love the little tire toy chest! My daughter would love the Little Tykes Cambridge Cottage -Pastel Colors. Since I Have a home Daycare I own several Little Tikes toys.. Both of my Climbers are from Little Tikes and they have withstood weather, multiple children climbing on them, several moves.. I just have never seen a product that lasts like Little Tikes. Anyways.. my Daycare Kiddos and I love this grocery cart.. we have a wish list for toys we want.. and somehow we missed the Big Waffle® Blocks… We would love a couple of sets of those.. What fun that would be!!! Thanks for the chance at the shopping cart.. Both of my little nieces would love it also! the easy score basketball set is my kids favorite toy ever! we even have to put it in the basement in the winter. 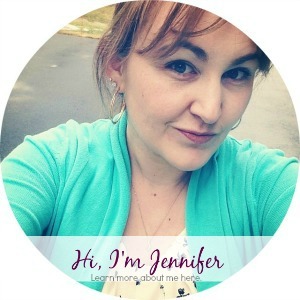 I am a fan of Mom Spotted on Facebook and I left you a comment…. Ok.. I am beginning to sound like a Stalker.. I follow you.. I am a fan!!!!! anything for a chance to win this awesome Little Tikes Shopping Cart I guess!!! I am a fan of LIttle Tikes on Facebook.. and left them a comment telling them how much we love their toys! I posted on my homepage on facebook.. complete with links to MomSpotted and The Little Tikes Company! My boys would love the Little Tykes playground (okay, they would love ANYTHING that is climb-able). 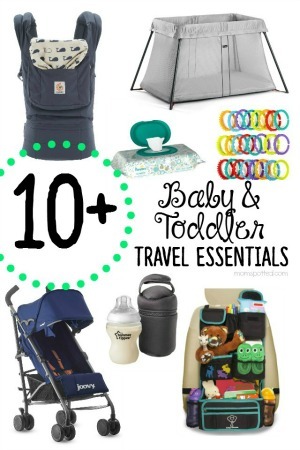 I’d get my little guy a 5-in-1 activity gym… love the products that can grow with them! The Endless Adventures Tikes Town Playhouse looks like fun. I like the 5-in-1 adjustable gym. I like Little Tikes on facebook. I follow you publicly through networkedblogs. 2. I subscribe to your emails 1. Cool! I actually just ordered that exact kitchen set last week after finding your review on google! I’ve love to win the cart to go with it. I love Little Tikes toys (have a table set, basketball hopp and a couple other things). I’d love the Classic Racing Tire Toy Chest b/c I’m planning to redecorate my sons room with with a cars/trucks theme soon. He would love the Junior Sport and Slide Bouncer. I would love the School Bus activity gym too. Lovin’ the Endless Adventures® Playcenter Playhouse! I follow Mom Spotted on twitter @jessyca81 and I tweeted about this giveaway tonight. a Fan of Little Tikes on Facebook! I also love their deluxe ride in comfort wagon! facebook fan ~ Nancy P.
They’d like the Easy Score Soccer Set. Thanks. love the Little Tykes playground! The shopping cart is adorable and to win it would be FAB! I follow Little Tikes in twitter. i also love the classic pick up truck! My great grandaughter would love to get the Little Tikes Classic Table & Chairs Set. 1. I’m an email subscribe to Mom Spotted. Another product that my child would like is the Little Tikes® 3-in-1 Trike. The Thomas and Friends Table and chair set that they have on special day looks awesome. I follow Little Tikes on Twitter. I am a LIttle Tikes FB fan and I left a comment. I like the Endless Adventures PlayCenter Playground. I follow your blog entry 1. I follow your blog entry 2. I’m already a subscriber to your emails entry 1. I’m already an email subscriber entry 2. Following Little Tikes on Twitter. my kids would also love the secret garden cottage! Told Little Tikes on Facebook what I Love. Posted on my Facebook Home page. My grandson would love the adventure picnic table and this grocery cart to go with his kitchen he is get for xmas. I like their 5-in-1 Adjustable gym! Twitter follower and Tweeted your giveaway! Little Tikes FB Fan and left comment! My kids would love the Fold Away Climber. I am a fan of Little Tikes on FB (FawnHammons) left comment. I have wanted to get my son the Double Easel! The classic doll buggy would also be great. My son would love to have the Cozy Coupe® 30th Anniversary Edition! I follow Little Tikes on Twitter (SuperGrover83). I “like” you on Facebook (Mandy Peters Kauffman). I “like” Little Tikes on Facebook (Mandy Peters Kauffman). Subscribed via email entry #! Grabbed your button and put it on my blog. http://justvenice.blogspot.com under Visit These Great Sites! Fan of LIttle Tikes on Facebook. Following you on Twitter @ThisLittleFam and I tweeted. I like you on FB and I commented. 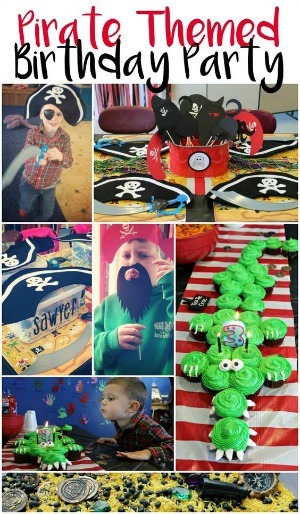 – Cari S.
My kids would love the market! 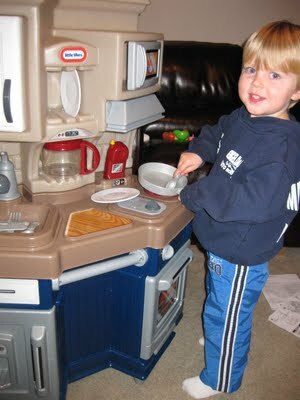 My kids would love the Backyard Barbeque™ Get Out ‘n’ Grill and I love the classic toys like the big waffle blocks! The cozy pumper would be cute. My son is always saying he neds to fill his cars up w/gas. I would love to have the neighborhood market. My daughter would love the three in one trike! I subscribe by email 2! i follow with GFC 2! Another item I like is the Double Duty Engine & Workbench. I am following Little Tikes on Twitter as preschoolreview. I follow Little Tykes on Twitter. My little one would love the Sizzle n Serve kitchen! I’m a fan of yours on facebook for some time now left a Message then and I said hi a Few hours ago two. left a message on fb! My son would love their easy score basketball set. I’m a fan of Little Tikes on Facebook. My kids would love the Giant Waffle Blocks! Thank you! posted on facebook homepage today. I would love the picnic on the patio playhouse. The Giddyup N’ Go™ Pony is what my daughters have been asking for. It’s really cute & I know they could get tons of play out of it. I’m following Little Tikes on Twitter. I am following you on twitter and tweeted! My little girl would love this, and it would go great with the kitchen Santa is getting her, but she would also love the Picnic on the Patio Playhouse. I wanted to get her one for her bday but it just wasn’t in the budget. I love the Backyard BBQ Grill! So cute! I like the Classic Pickup Truck. The waffle blocks look great! I love the Classic Dollhouse, nice and big. I am a FB fan of yours. Christina B.
I commented on your FurReal Newborns review. I have wanted to get the cozy coupe so badly for my kids! This would be wonderful. However theGiddyup N’ Go™ Pony looks really fun too!! 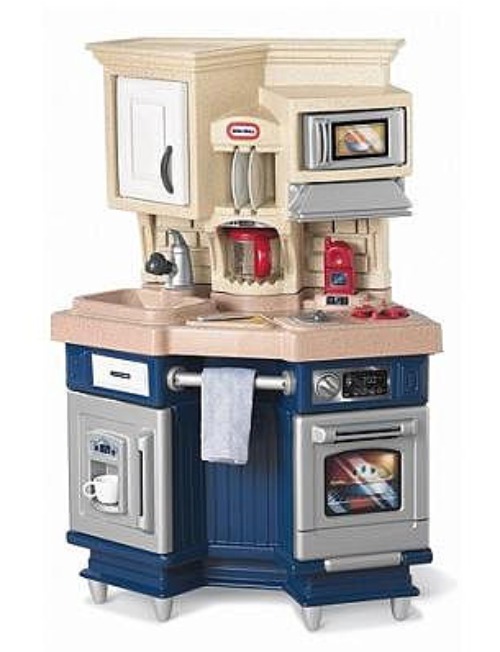 I ordered the Side-by-Side Kitchen last week for my 3 year old son.I can’t wait to see his face on Chjristmas morning.Thanks! My son would love the Spray & Rescue Fire Truck. Posted on facebook home page today. My daughter would LOVE the Giddyup and go Pony. The 8×8 Bouncer would be a lot of fun too. I also like the “Jump ‘N Slide Bouncer”. I “Like” Little Tikes on Facebook. I’d love to get the Little HandiWorker Workhorse for my son! Following Little Tikes on Twitter (HY2024). I like the Anchors Away water table. I like the Tike’s Patrol Police Car. The Inside/Outside Cook ‘n Grill Kitchen is really neat! I like the Neighborhood Market. I’m following Little Tikes on Twitter (I’m @LuckyJinxy). I like the Easy Adjust Play Table. Follow Little Tikes on Twitter. Like Little Tikes on FB and wrote on their wall. love the riding car! girls one!